Ors is a village 6 kilometres east of Le Cateau, on the West bank of the Sambre. 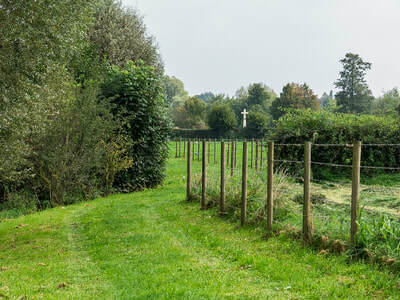 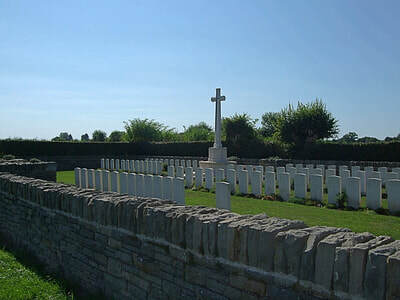 The Cemetery is 3 kilometres north-east of the church in the corner of a meadow. 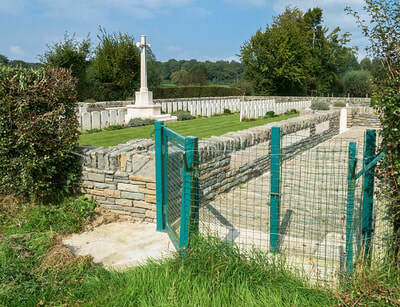 PLEASE NOTE: The Commission and local authorities have now solved the access problem for this cemetery. 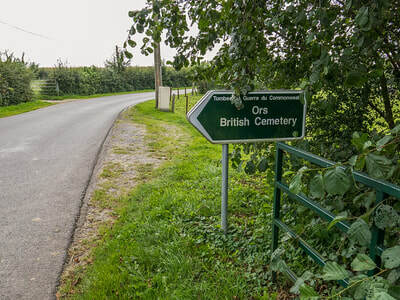 Visitors can park by the road and just walk up the path towards the cemetery. 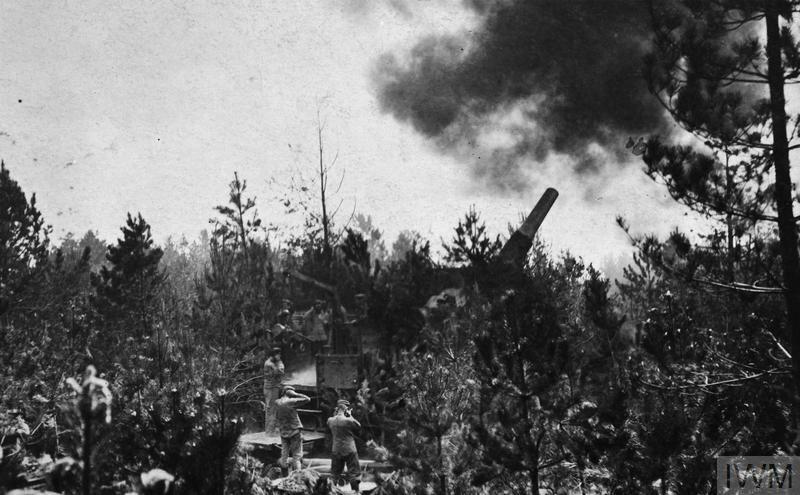 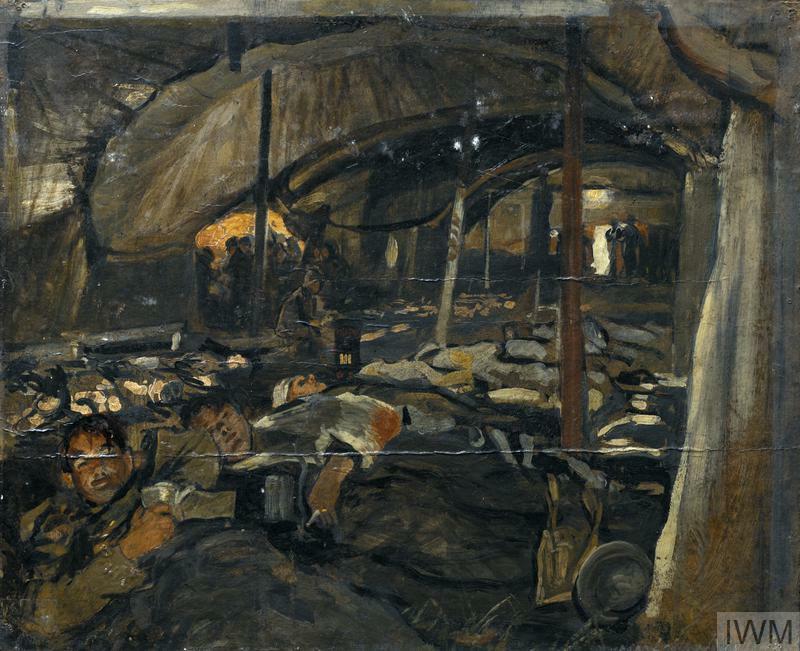 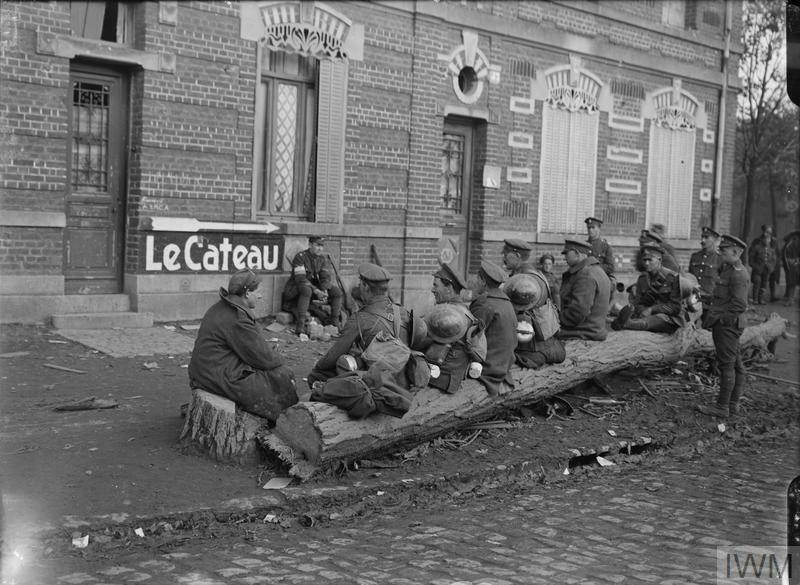 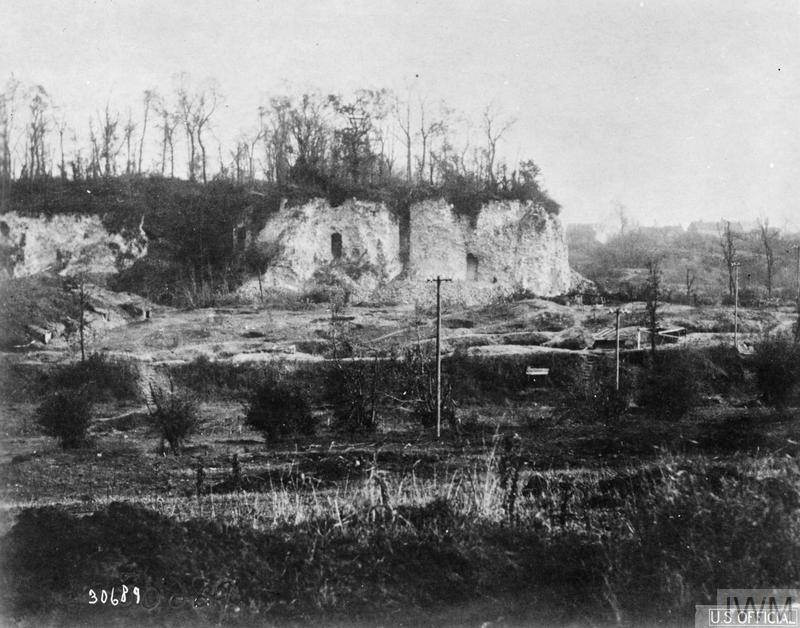 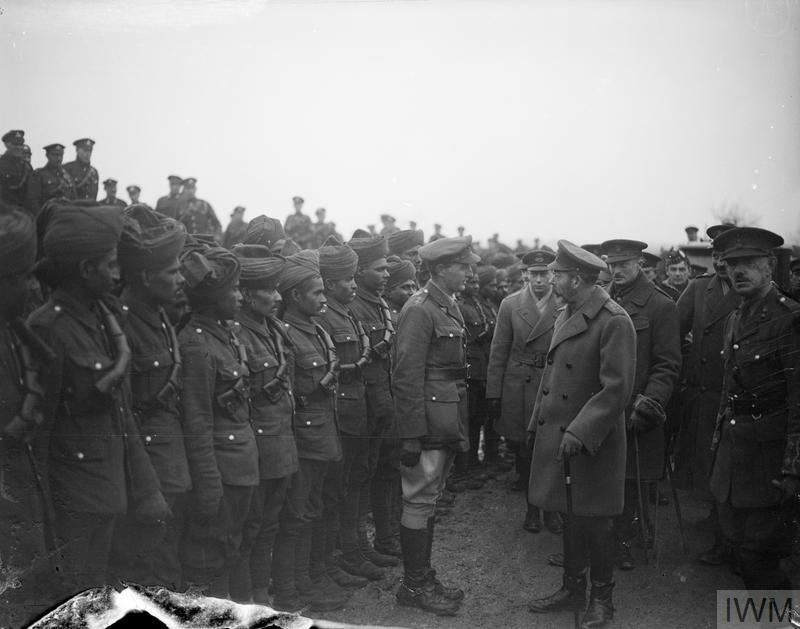 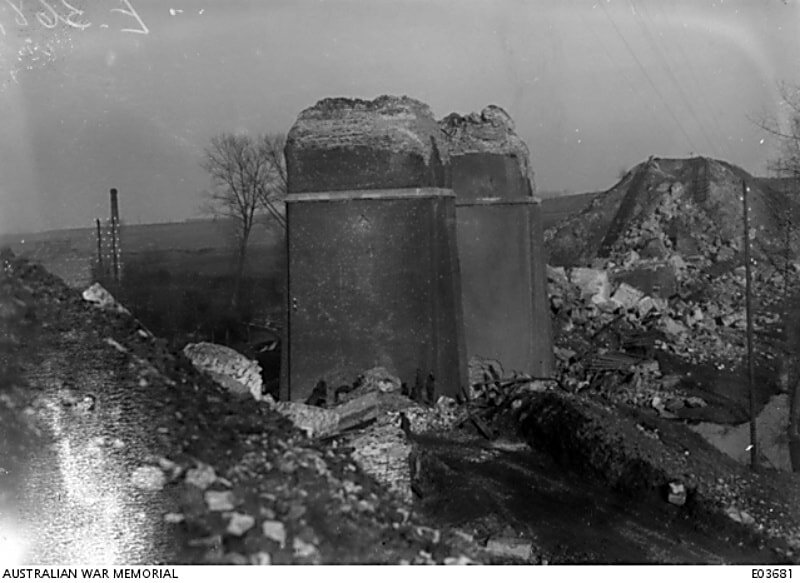 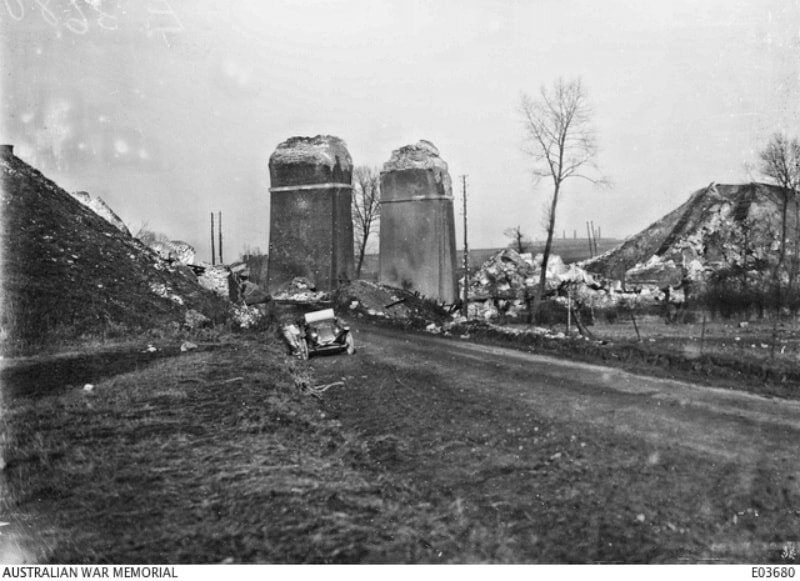 Ors was in German hands for much of the First World War but was cleared by the 6th Division on 1 November 1918. 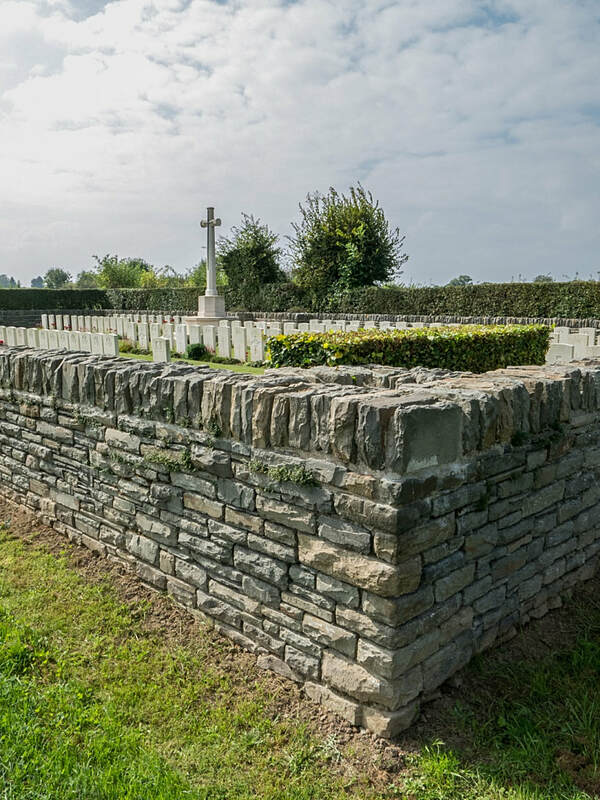 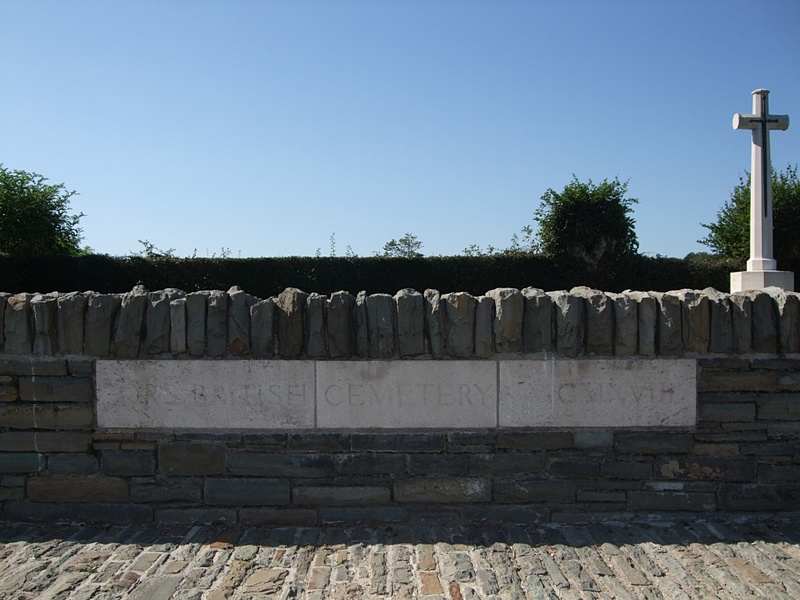 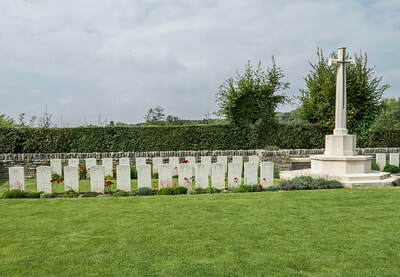 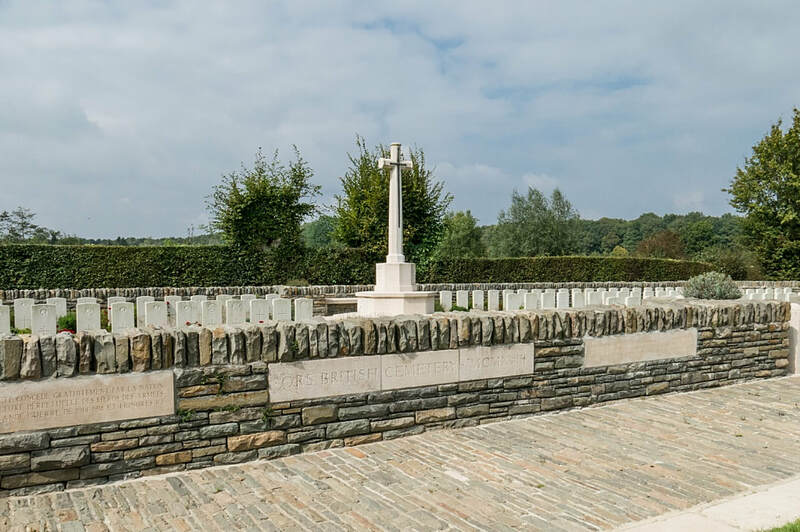 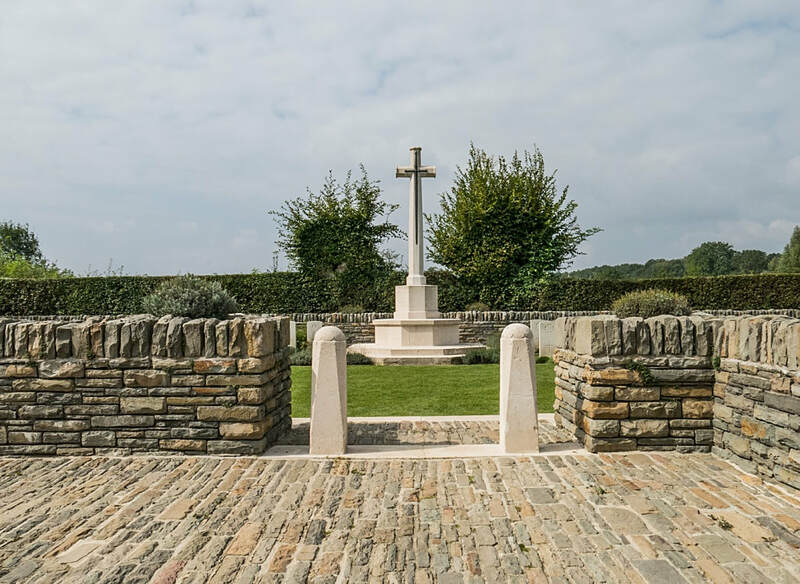 Ors British Cemetery was begun in November 1918 and a number of the Highland Light Infantry and Royal Engineers graves are due to the crossing of the canal near the cemetery on 4 November 1918. 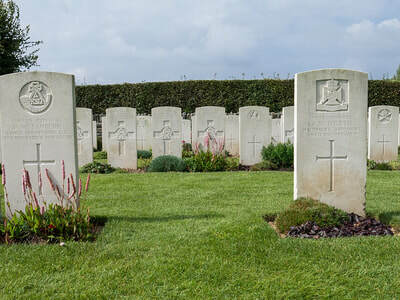 It was enlarged after the Armistice by the concentration of 60 graves from CHATEAU SEYDOUX BRITISH CEMETERY, LE CATEAU (where 41 South African soldiers and one R.A.F. 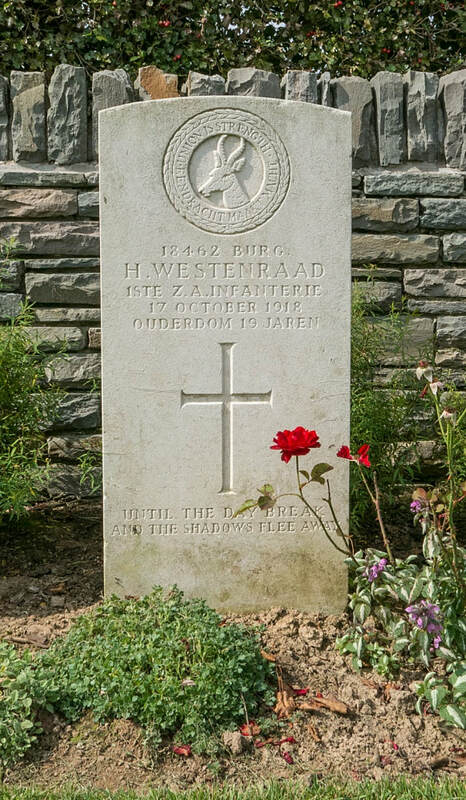 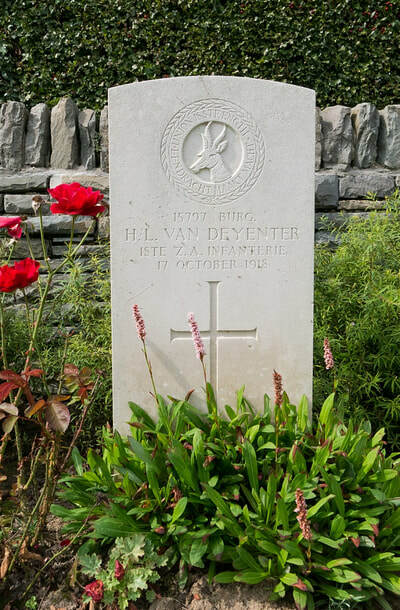 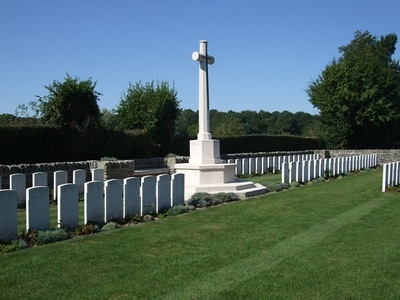 officer were buried in October 1918), FLAUMONT CHURCHYARD, JENLAIN CHURCHYARD and ST. PYTHON COMMUNAL CEMETERY. 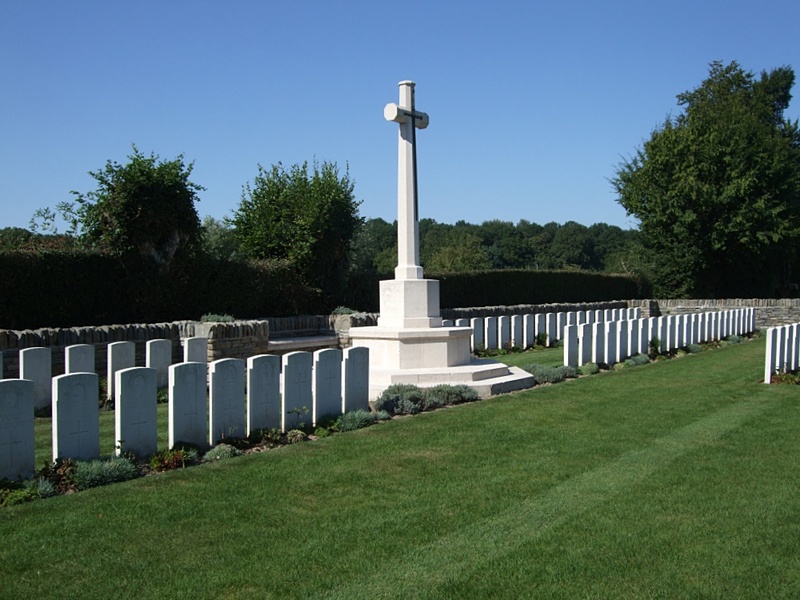 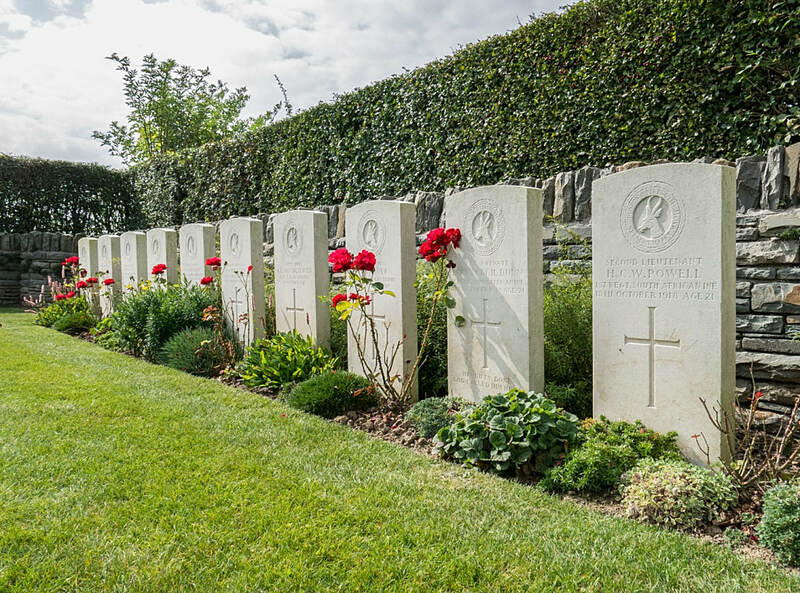 The cemetery contains 107 Commonwealth burials of the First World War, six of which are unidentified. 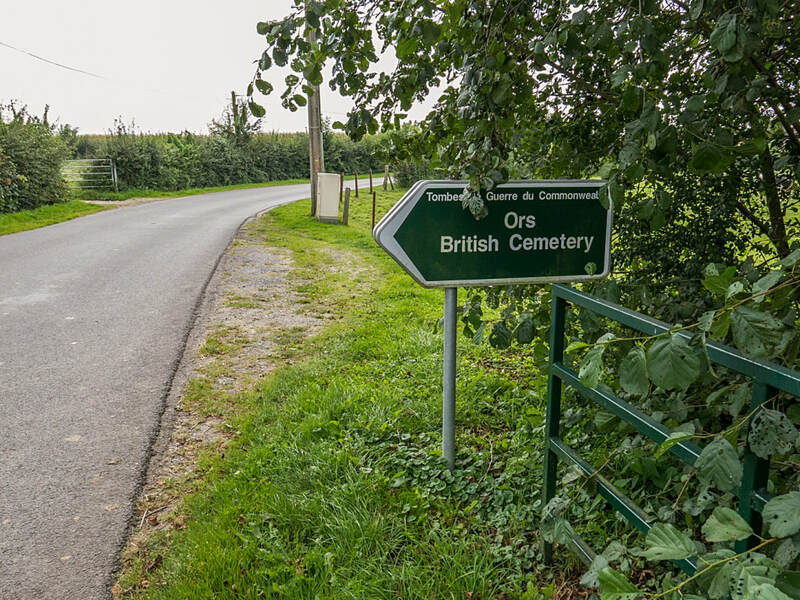 Casualty Details: UK 65, Australia 1, South Africa 41, Total Burials: 107. 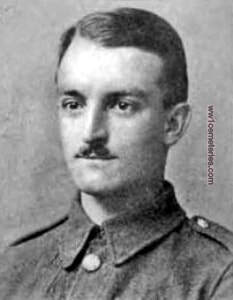 4th November 1918, aged 24. 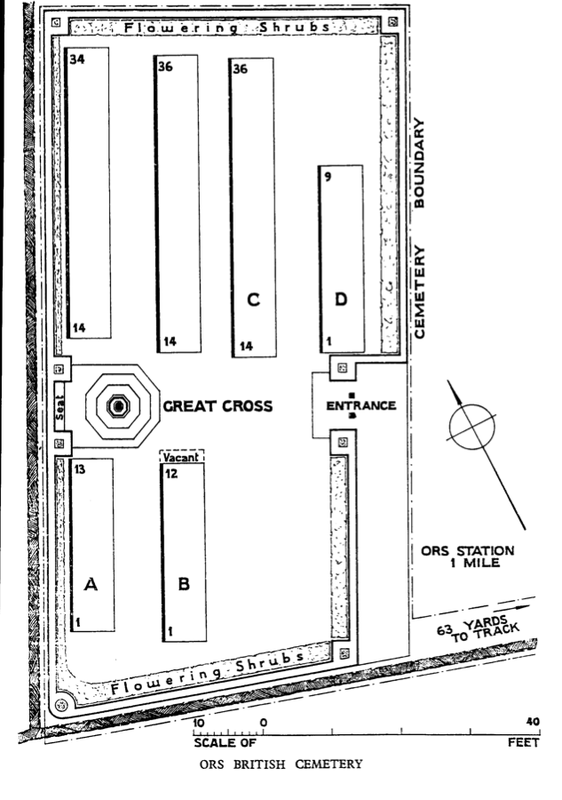 Son of Caleb and Grace Hardy. 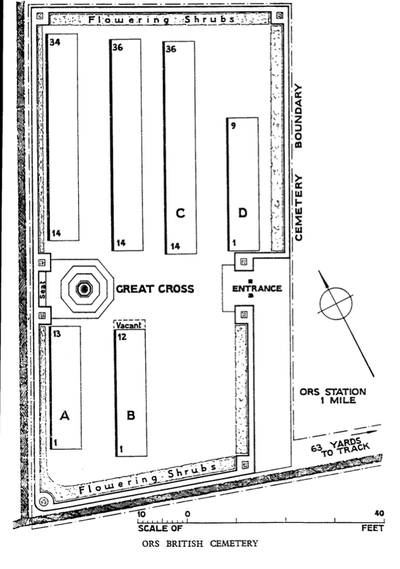 Born at Sydney, New South Wales, Australia. 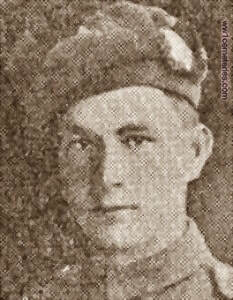 Chartered Accountant, apprentice to Messrs. Barstow & Millar, C.A., Edinburgh. 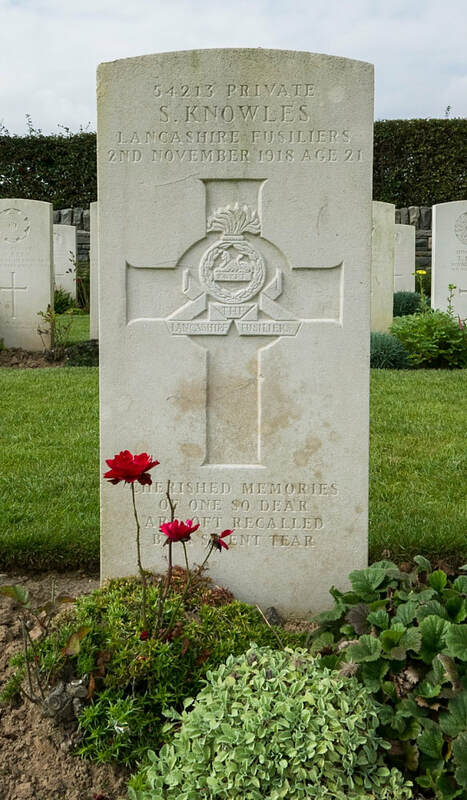 ​His headstone bears the inscription; "Only Son Of Caleb And Grace Hardy Sydney, N.S.W."